Please note that we have not included the Olympus E-620 in this RAW comparison because ACR 5.4 Beta currently does not produce the detail we would expect with the E-620 RAW-files and it would therefore be very unfair to the E-620 to use it for pixel-level comparisons. We will update these pages as soon as this issue gets fixed. Switching to our benchmark RAW converter, Adobe Camera RAW, equalizes image processing between the two cameras and allows us to get a much better idea of the level of detail actually captured. Both cameras gain some extra image detail from the RAW process but with the Nikon the difference is much more obvious. While the out-of-camera JPEGs are visibly softer than the 500D's when shooting in RAW the D5000, despite its lower nominal resolution, more or less catches up with the Canon in terms of image detail. 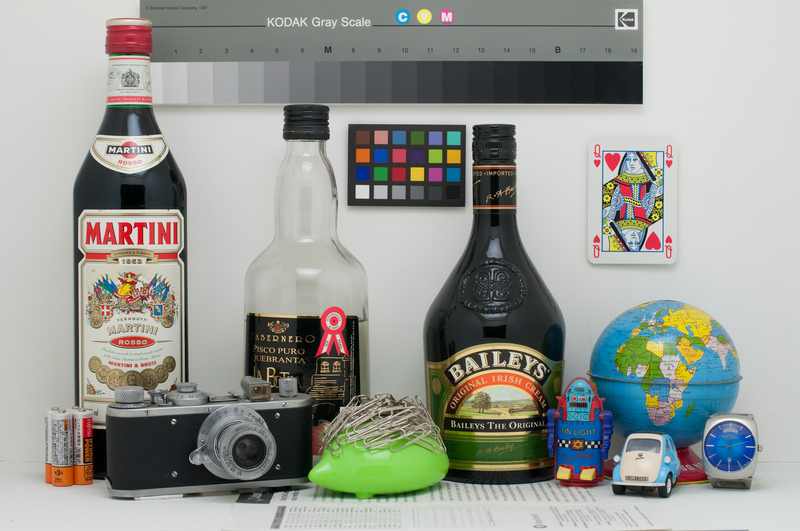 Both cameras do an excellent job and it would be virtually impossible to spot a difference at normal print sizes.